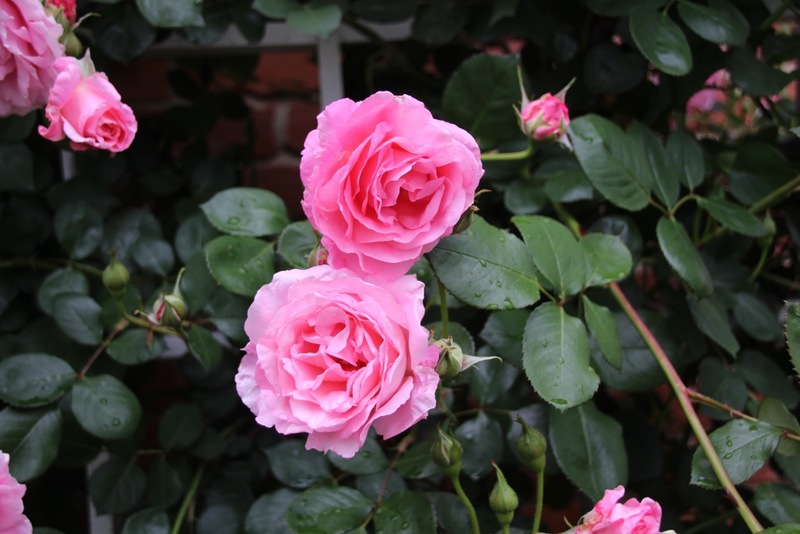 The University of Illinois Extension Master Gardener volunteers in conjunction with the Elijah Iles House Foundation will present a program on "How to plant and care for Roses". This program will be offered on Tuesday, June 21, from 5:30 to 7 pm at the Elijah Iles House, 628 S. 7th Street, Springfield, IL. Master Gardener volunteer, Gary Lazar, will present the program. This program is free and open to the public. Following the presentation, Master Gardener volunteers will lead a walking tour of the Iles House Garden, and docents will be available for those who wish to tour the house itself. Picture is a climbing rose that is in the Iles House garden.